The Isis 10-11kW convection stove. There are currently no reviews for this stove. 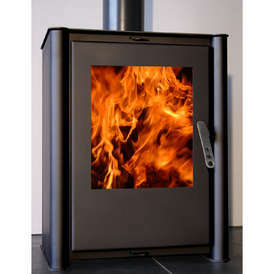 Be the first to write a review for the Isis 10-11kW Convection stove.